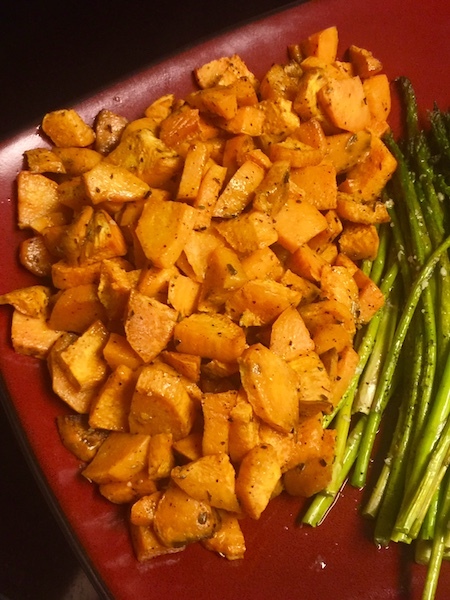 Talk about easy recipes! 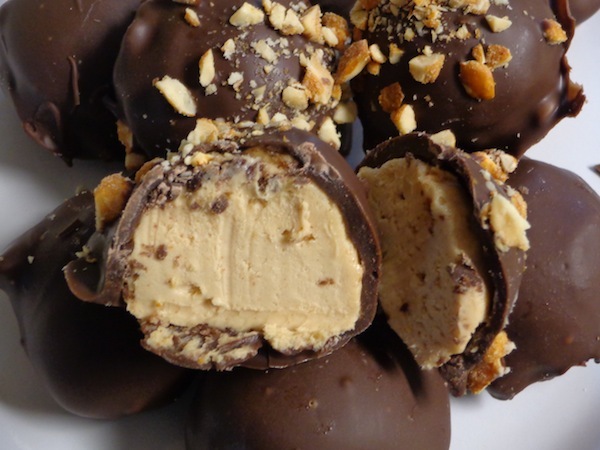 These 4 Ingredient Peanut Butter Cheesecake Balls are at the top of my list. 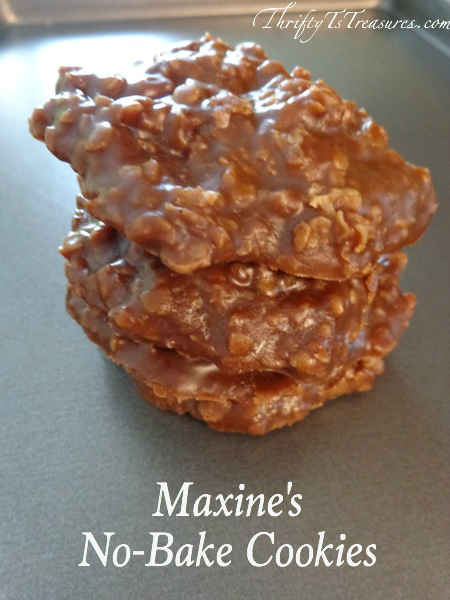 As soon as I saw this no-bake recipe on Food Network I knew I had to make them! Please tell me that I’m not the only person that always forgets to set out the cream cheese when creating in the kitchen! 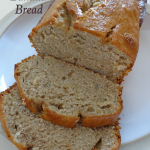 One fabulous thing about this recipe is that the cream cheese doesn’t have to be at room temperature before you start. Woot! These cheesecake balls have a hint of peanut butter, which is perfect if you like peanut butter. It literally took less than 10 minutes to whip up this mixture, scoop up the balls and get them in the freezer! The longest part of this whole process is waiting for them to harden in the freezer. 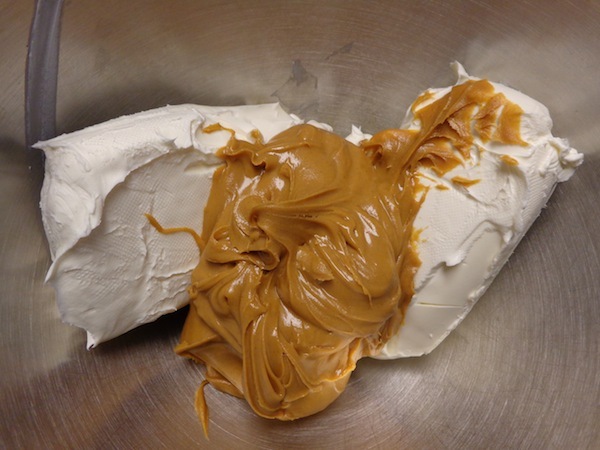 Place your cream cheese and peanut butter in your mixer and whip together using your paddle attachment. Using a medium scoop, drop your balls of cheesecake mixture onto a baking sheet lined with parchment paper. 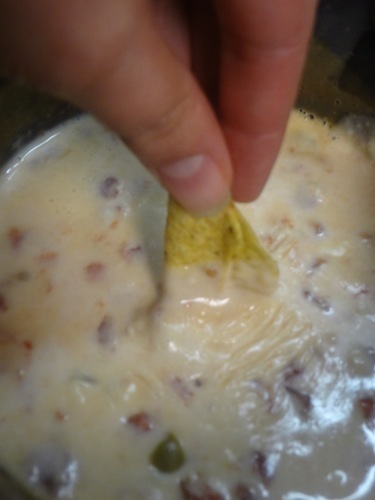 Freeze for 1-2 hours (or until solid). Using a fork, dip the cheesecake balls into the almond bark. Tap your fork on the side of your bowl to remove the excess almond bark. Place back on your parchment lined sheet and quickly sprinkle with the crushed peanuts (they harden fast). Refrigerate until it’s time to serve. From someone who makes a lot of cake balls, these sound really yummy and easy! Definitely going to try! They really are oh so very easy (and yummy too), Crystal! You’re going to love ’em! Feeling a little stupid here. But is Almond Bark chocolate? I’m from NZ and never heard of it. ? You shouldn’t feel stupid at all, Maggie! Almond Bark is very similar to chocolate but it’s used in candies (and much more) for dipping. You can definitely melt any type of chocolate you have available and use it with these cheesecake balls. You can also make your own almond bark. 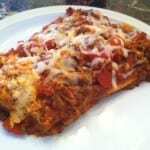 Here is an easy recipe made with just a few ingredients. You can use chocolate or white chocolate or even peanut butter flavored chip morsels, like Nestlé chocolate chip morsels. Follow the recipe to make ready to eat Almond Bark, or to use it for making the Oreo Ball Truffles (or any other kind of truffles) you can leave out the almonds, or crush them to a fine powder with a mixer or blender and stir them into melted chocolate mixture. You can use this recipe, with or without the almonds, for making chocolate, white chocolate, peanut butter, or even peppermint Almond Bark depending on what flavor of chip morsels you can buy locally. 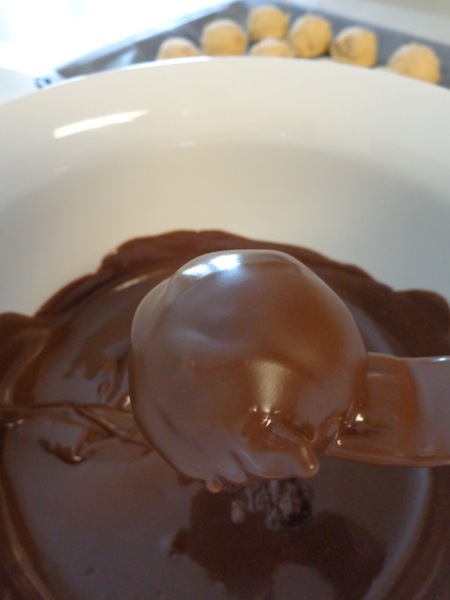 To use this recipe for the Oreo Truffles Balls prepare as suggested to the melting stage without thefreezing/chill factor and use it for dipping the truffles into. You can also make this ahead of time and store in freezer or fridge, melting it again when you are ready to dip the truffles into it. 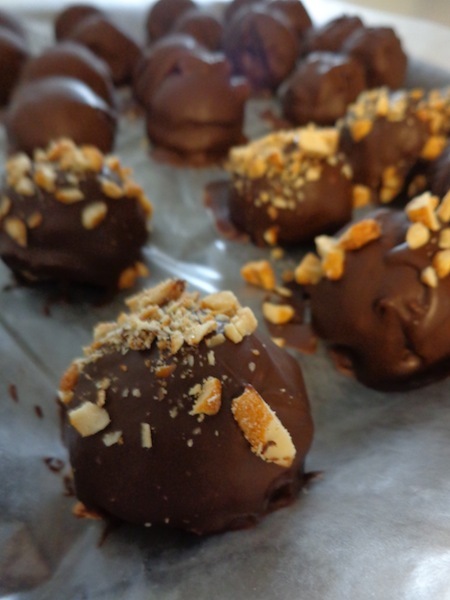 Sorry, meant to say for the Peanut Butter Truffles….been checking out so many truffle recipes and mixed them up. ;) Same recipe for making the Almond Bark though. 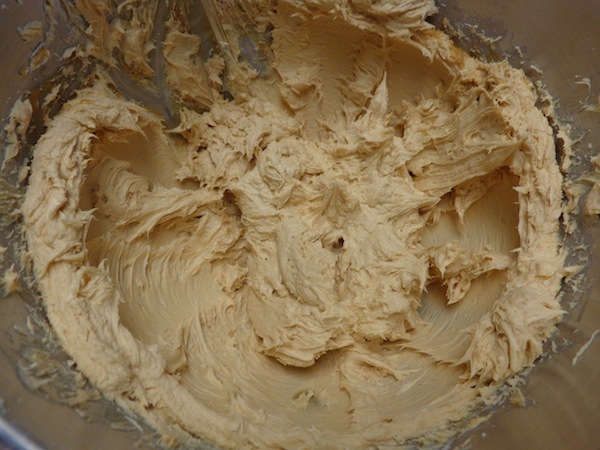 You can also substitute peanut butter chip morsels and crushed/powdered peanuts for mixing in to the mix instead make peanut butter bark. 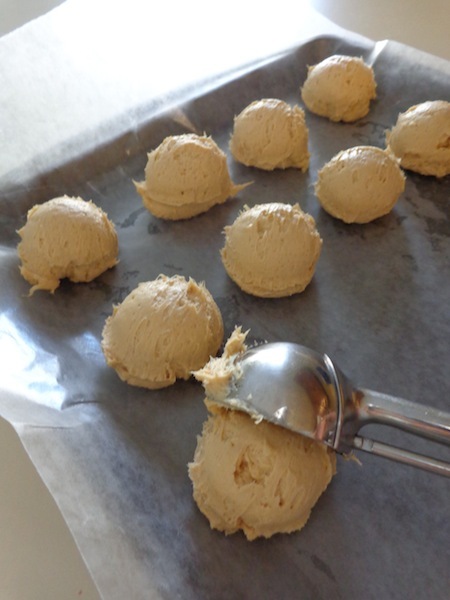 Use to make the Peanut Butter Truffles for a double dose of yumminess! If you use crushed or powdered almond or peanuts to make your bark be sure to tell your gift recipients as some may have allergies to one or both…..and once it’s in powdered form it’s hard to tell that it’s made with almond or peanuts just by looking at it. You can also use the chocolate candy melts for this. They melt thinner and leave a nice coating on the balls. It is delicious that way. Great idea! Thanks for sharing, Michele. Liz, I would say it makes between 25-30 depending on their size. I can’t wait to make these balls this weekend. I would love to continue receiving your tips. Thank you so much. You can continue receiving my tips by signing up for my weekly emails either below this post or in the sidebar. Wow! These look delicious! 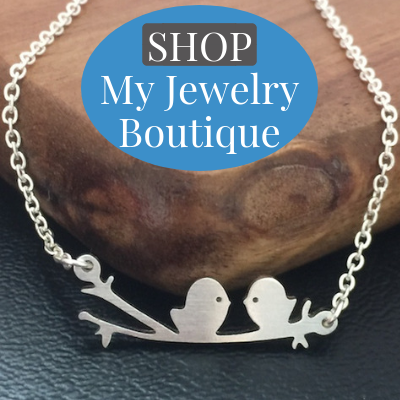 Hubby will love these! I would love for you to share at this weeks Happiness Is Homemade Party! http://wp.me/p466oG-2FQ Have a terrific week! They are fabulous and super simple to make! Yum! Can’t wait to try these!! You’re going to love them, Kimm! You definitely can’t go wrong with these flavor combinations. He’s going to love these cheesecake balls, Keisha! Thanks for stopping and sharing on Facebook! yum! These look amazing, I love chocolate and peanut butter (and cheesecake!) I would love these for sure. They are amazing and you’re going to love them! Wow! These look soooo good! Pinning and hopefully making very soon! Thank you for sharing these with us at the Brag About It Link party! You’re going to love them, Laurie! Wow…these look sooo good! I’m definitely going to have to try your recipe! There’s nothing better than peanut butter and chocolate! I totally agree, Lisa! It’s such a yummy combination. I’m not sure I can be patient enough to make these! I believe they do sweat a bit, Linda. Also keep in mind that they need to be kept refrigerated since they contain cream cheese. What size package of almond bark? 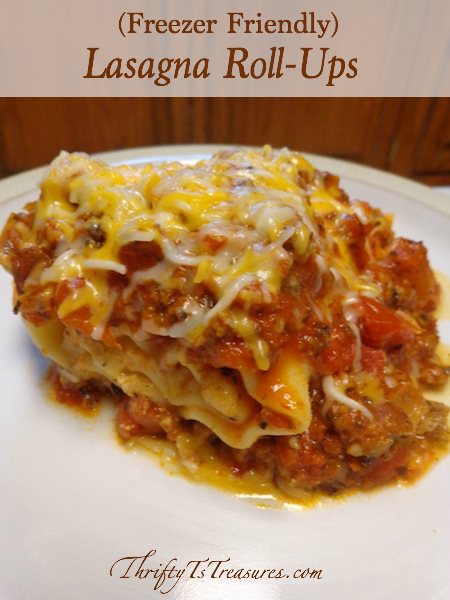 If I can find this, I will be making this weekend for a family get-together. Michelle, the standard size package of almond bark is 24 oz. Your family’s going to love them. Enjoy! Someone made these for me once and I loved them! Now, I am going to try to make these for my family and maybe even the neighbors! Thank You for the recipe. Not only is your family going to enjoy them, but they’re going to be a huge blessing to your neighbors. Enjoy! Can I make them and freeze for Christmas in one month? I have not tried freezing them, Ju. If you do, please let us know how they turn out! Thanks for the tip, Linda! Everytime when I follow american recipes I do not like them and they are not the way they should be (I am a Dutchie who loves to bake). Ps. I love your name, it is truly beautiful! I hope they turn out beautifully for you, Marjo. And, thank you for your sweet comment about my name! It seems like I normally see a mixture with peanut butter, cream cheese, and powdered sugar. Are these sweet enough without adding powdered sugar? I love that these don’t have the extra sugar, it just seems like they wouldn’t be sweet enough. Hi Kim! Yes, they were sweet enough for us. If you wanted to test it to see if it would be sweet enough for you, you could make half the recipe. Hopefully it hardened up a bit when you put it in the freezer. I look forward to hearing how it turned out for you! Hi! Do you think I could make these with chèvre?? I haven’t worked with chevre cheese so I’m not quite sure what to tell you. If it has a similar consistency to cream cheese then I would definitely give it a try. Thanks for stopping by, Marlo! I wondered if the freexing thing was okay IM MAKING THeM foR WEDDING or how long are they good in fridge for? To be totally honest mine didn’t last long enough for me to freeze them, Lisa! Since you’re thinking about making these for a wedding, I would definitely do a test run to see how they turn out – different kinds of chocolate make react differently to being frozen. As far as refrigerating them, I would say that the “shelf life” would be the same as the cream cheese’s expiration date. These really sound GREAT! But I’m using cruncy peanut butter. :D You don’t say wherther or not to cover them for the freezing part. Should they be covered? Hi Karyn! When I put the balls in to freeze before dipping in chocolate I didn’t cover them. They sound sooooo good. I’m planning on making the for Thanksgiving as a surprise for my sister. You suggested doing a test run which I’m going to do the recipe calls for honey roasted peanut butter does it make a difference what type of peanut butter is used? Oh what a fun surprise for your sister! No, I don’t think it matters what type of peanut butter is used. Enjoy! 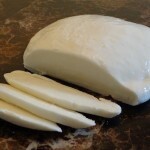 Has anyone made this in a pie pan like a regular cheese cake? If so any suggestions? Tasted strange without adding sugar. Perhaps I was expecting something more like buckeyes. Hopefully my friends will eat them tonight. Won’t make again. Hi Stephanie! You can use the regular mixer attachment, or a mixer, it just might take a bit longer to get everything mixed in well.